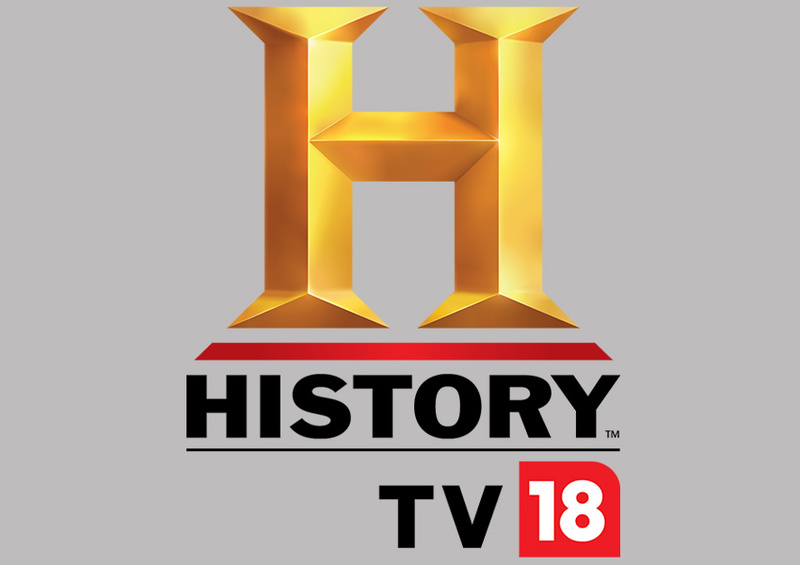 HISTORY TV18 Jesus: His Life is an eight-part-event set to premiere this Good Friday, 19th April, depicts the life of Jesus and His ministry from the perspective of those around Him – including His family members, friends and loyal followers. Jesus: His Life takes viewers through the emotional and epic story of the most famous man in history, through His birth, death and resurrection, all conveyed through a combination of scripted drama and interviews with prominent religious and historical experts. Utilizing some of the world’s most respected Biblical scholars, historians, faith leaders and theologians, the series weaves together the canonical Gospels, historical sources and cultural context to create a complete portrait of Jesus–the man and the Messiah. Each episode will take viewers on a journey through Jesus’ life starting with his virgin birth and ending with his resurrection. The series reveals [Jesus’] journey through a complex world of kings, politicians, reformers and soldiers in a turbulent power struggle during a time of revolutionary change. Watch how HISTORY TV18 Jesus: His Life aims to make the most important story ever told come to life in a fresh way on 19th April’ 2019, Fri-Sat at 10PM.